algorithms and optimize operations, customer management and servicing. By ingesting in excess of 10,000 data points per consumer, you can identify and exploit correlations in seemingly random data, allowing for effective credit scoring even in the absence of traditional risk data. Advanced machine learning underpins continually evolving credit algorithms that allow you to manage risk and predict performance with unparalleled accuracy. 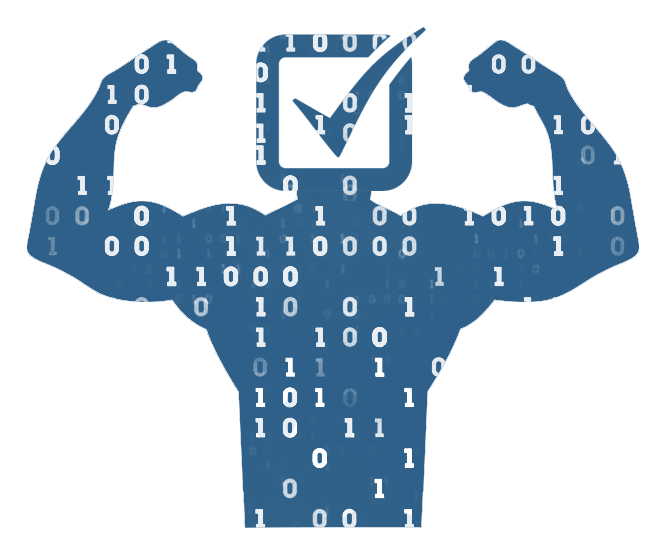 Limit your risk exposure adapting the onboarding and credit processes for each client based on their algorithm score and fraud checks. 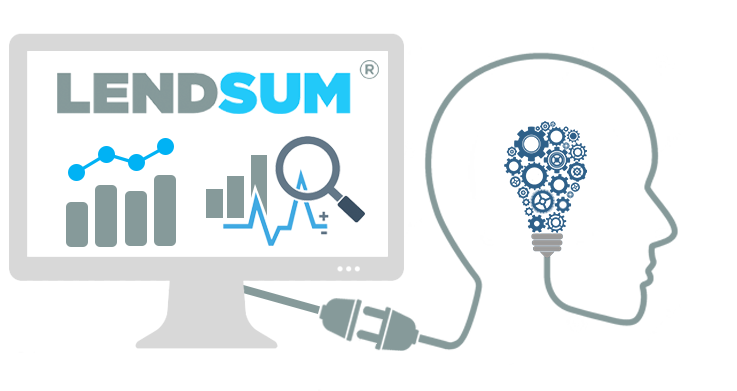 For over 3 years Kekipo (MX) has been using Lendsum’s technology to introduce term loans, longer tenor and larger loans, to a Mexican market predominantly operated by payday lenders offering 15-30 day loans and one-time repayment schedules. 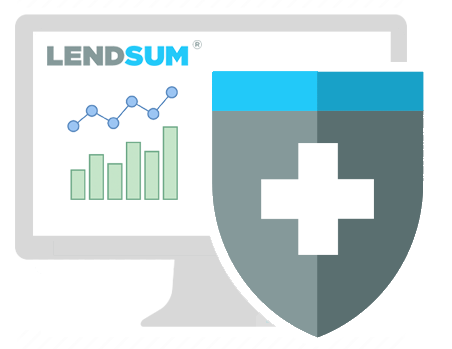 Using alternative data from website usage, Facebook, psychometric open fields and credit institutions, Lendsum’s software enabled Kekipo to create a comprehensive credit process and a suite of algorithms resulting in a stream of profitable recurrent clients. Furthermore, its well-crafted collections engines have resulted in minimization of collections costs whilst maximizing recuperation.